Oxfordshire's environment is under more pressure than ever before. Loss of habitat, changes in land management, increasing use of resources, and huge plans for housing and infrastructure over the next 20 years, will all lead to significant changes in our lifetime. As an independent, place-based funder, TOE is in a uniquely flexible position to play a key role in determining a more sustainable future for the county. 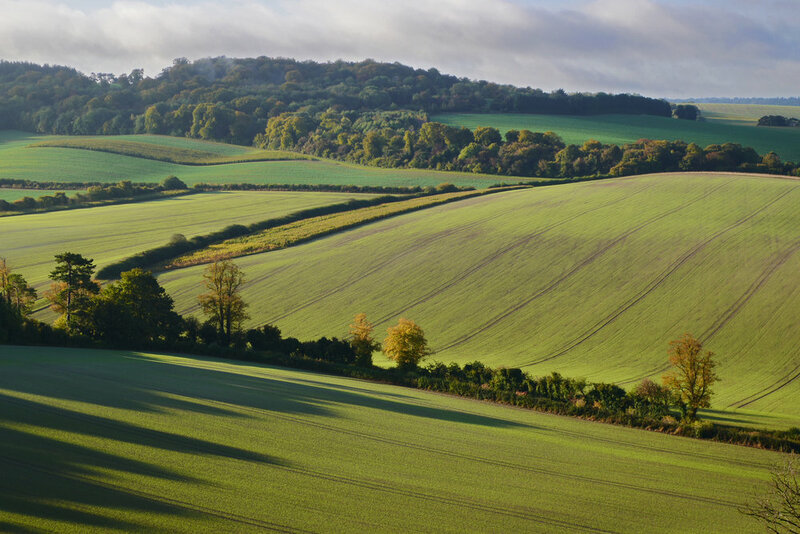 Oxfordshire is a very rural county, with a great diversity of wildlife. It is also a county with an enviable array and network of existing community and environmental organisations, all of whom want to make their contribution towards sustaining this land for future generations. There are over 150 local environmental community groups, a very high concentration compared to other counties. Their numerous projects include engaging with climate change, nature conservation, recycling and waste, and local food. Many local people are deeply committed to and involved in hands-on, practical community projects, ranging from village pond restoration and woodland planting, to the management of commons and meadow creation. With the Curriculum involvement of schools, mid-week community conservation groups, and weekend programmes, it is estimated that hundreds of thousands of individuals of all ages play an active part in the protection of Oxfordshire’s countryside on a regular basis. TOE is well placed to provide these groups with the right kind of support, and the right kind of funding. Carefully, strategically focused, with longer-term aims in clear sight. To learn more please read our pages on relationships, programmes, grants and giving. But above all else, please feel free to get in touch.